2012-2015 Jeep JK Exhaust Extension Kit. 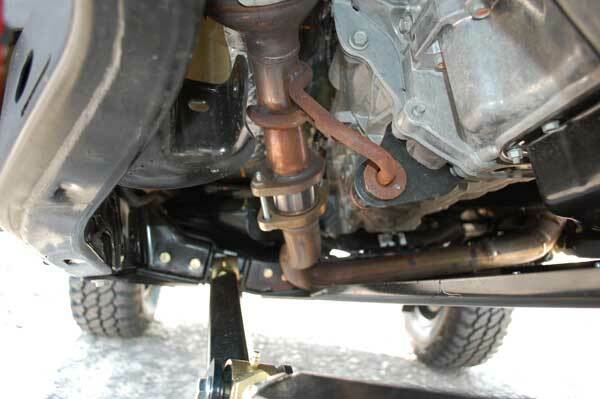 When installed, this kit will create more clearance between the front driveshaft and the passenger’s side exhaust crossover tube. 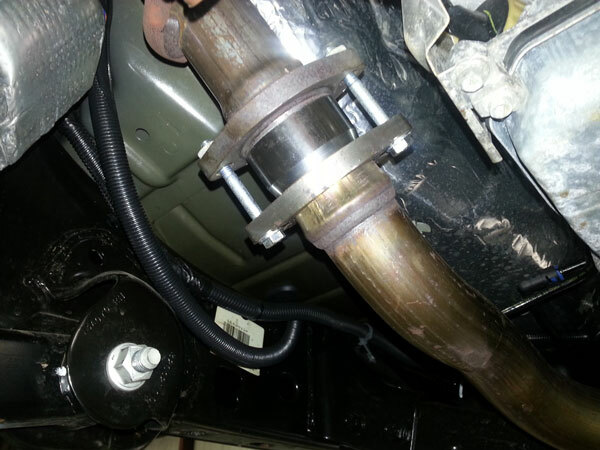 The kit includes CNC precision machined DOM steel tube spacers that tightly fit to the factory exhaust flare joints. The tight fit ensures no exhaust leaks while still maintaining the flare joint adjustability. New hardware is included and the kit is completely reversible if future suspension and/or exhaust modification are completed. 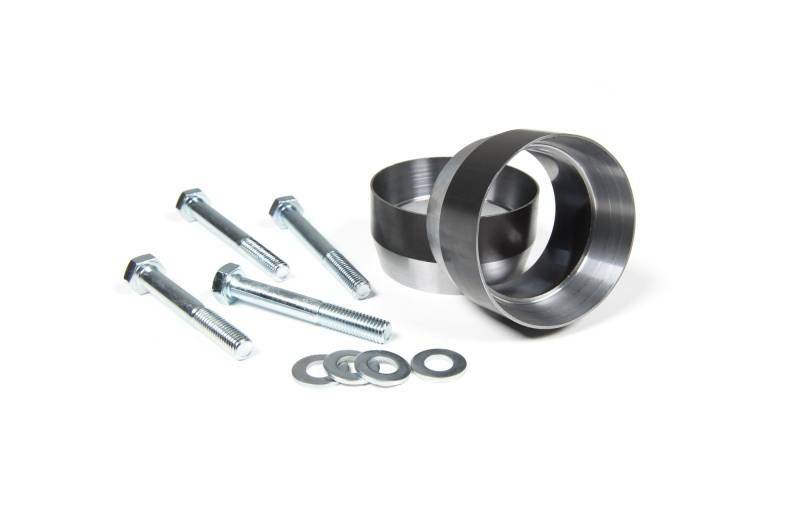 This kit is an available accessory for JSpec JK kits or for use with other suspension system on the market where exhaust-to-driveshaft clearance is needed.